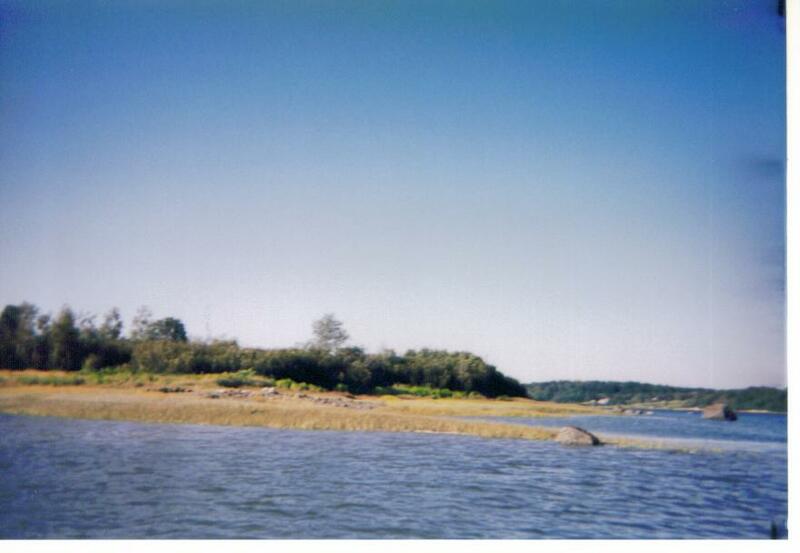 Own your own saltwater island on the Downeast Maine coast! 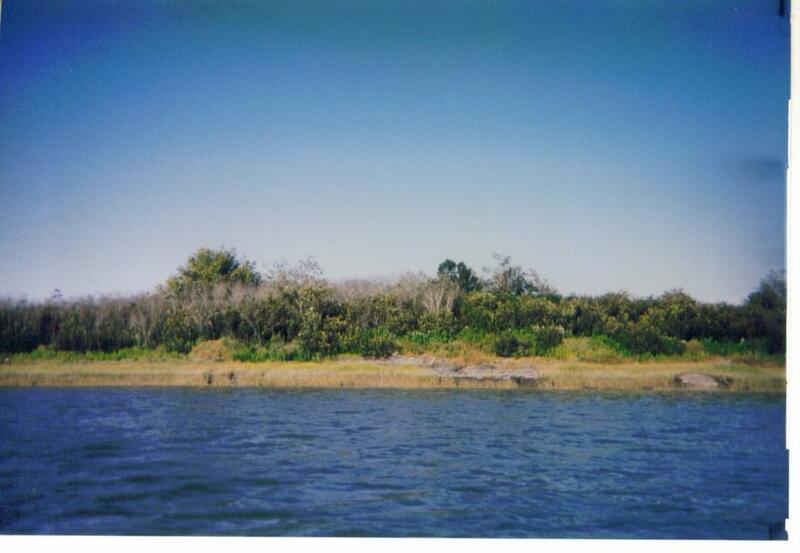 This is a 2 acre paradise that\\\'s only a 5 minute boat ride from the mainland. 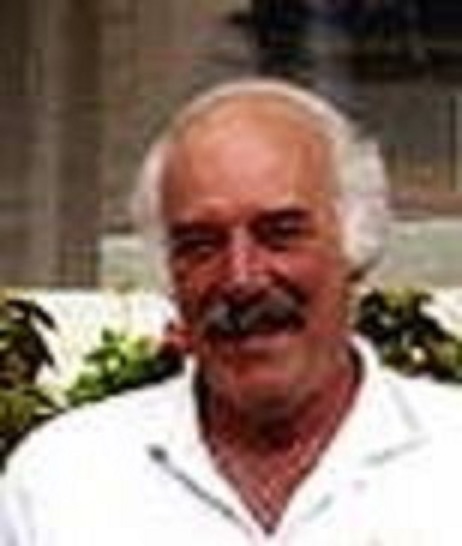 It is located in Indian River Bay, just a few hundred feet off Crowley Island. 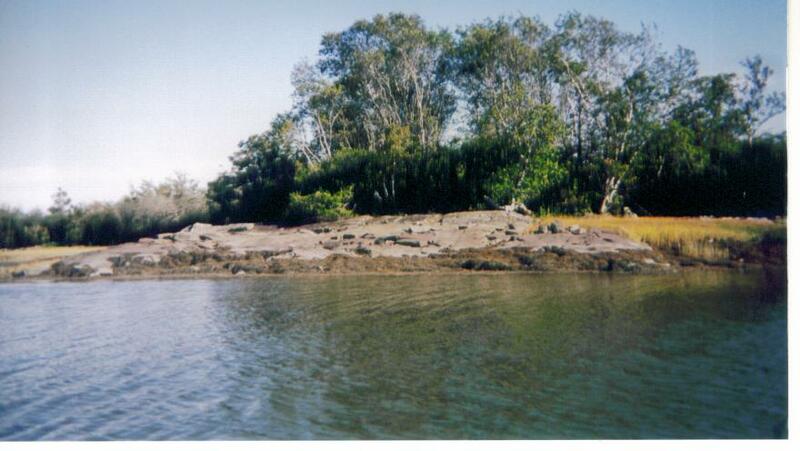 The landscape includes sandy beaches, rocky ledges and mature trees. 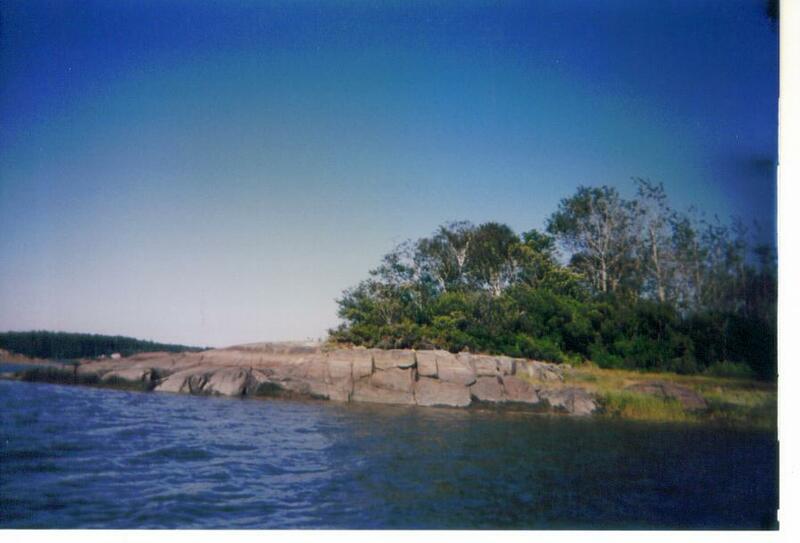 A wonderful campsite retreat (or a possibility of building a cottage) from which you could explore the many islands and bays of the Gulf of Maine. Only 5 minute boat ride to island.